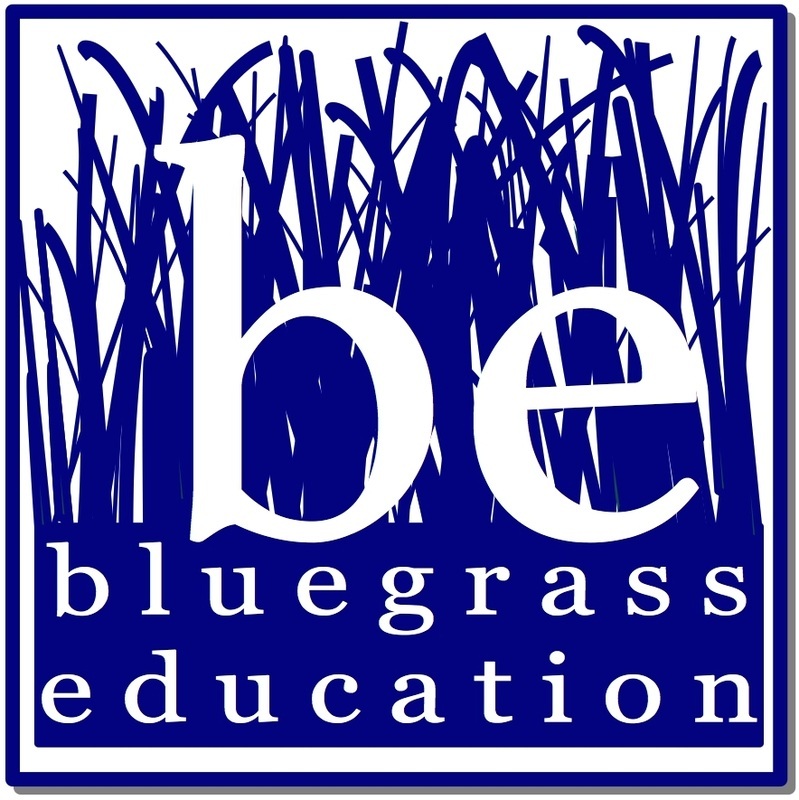 Help your school GET NOTICED by buying an advertisement through Bluegrass Education! Schools purchasing this option will receive a one year subscription with picture attached to their listing as well as a 300 word description of the school (to be provided by the purchaser). This choice is for schools listed on multiple pages. For instance, if your school is listed as a a preschool AND a private school, you can upgrade the second listing for just an additional just $50. This upgrade includes the school description and one picture. If your school would like added attention, you can purchase a slide at the top of the Private School page. These slides will run for one month, must be approved by Bluegrass Education, and can advertise your school or program. You may submit your information and picture and Bluegrass Education can design the slide if you choose.